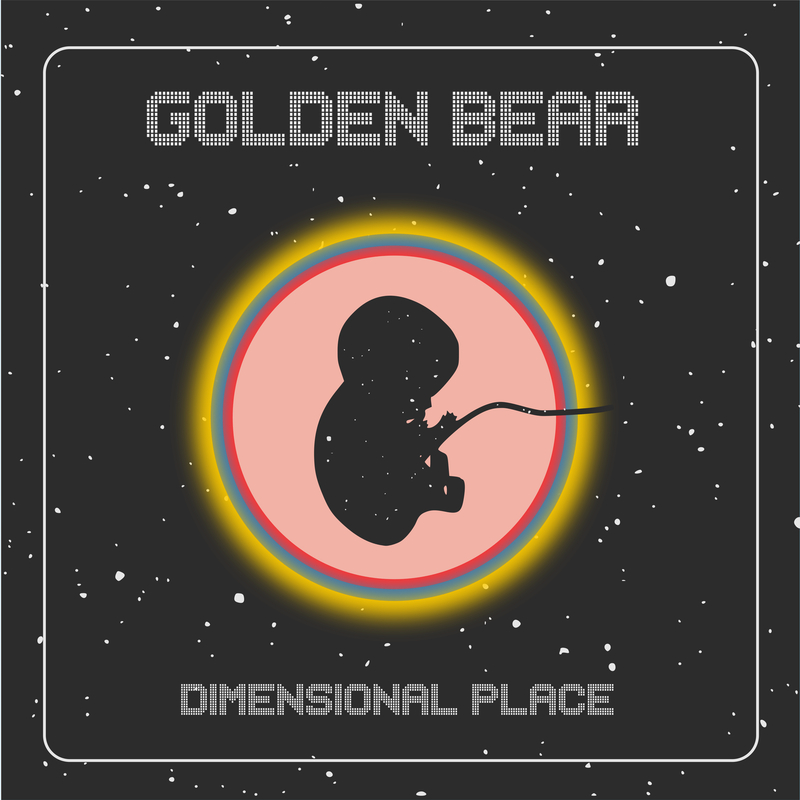 Golden Bear is excited to announce the release of Dimensional Place, their follow-up to 2011’s critically-acclaimed prog-pop epic, Alive. Dimensional Place was recorded over the course of three years in the band’s home studio in Austin, Texas. Dimensional Place marks a significant stylistic departure for a band who have already proven adept at genre-mixing over the course of their four previous albums. On Dimensional Place, the band eschews loud guitars and booming drums in favor of analog synths, vocoders, and dancefloor-jam rhythms, all while keeping the songs strong and memorable. Amplifying the sonic transformation is the introduction of Golden Bear’s new female lead vocalist, Kate Daniel (K8Tronic). K8 brings a whole new element to the previously all-male band, and lends the ideal voice, ranging from sweet to sultry, to the album’s R&B-themed grooves. After four albums, and many shows over the course of 2005-2012, the band agreed that a break would be a good thing. Still wanting to make some sort of music, I demoed about 20 songs during the summer of 2012, none of which really moved me. As a result, I started playing around with a Rhodes piano and different drum machine loops, and found myself much more inspired by these sparse beats and sounds. The result was an outburst of new material, which excited us all enough to re-group and record an album of this style together. Listeners are sure to enjoy the album’s slowed-down and funked-up sound, which permeates Dimensional Place’s eight characteristically catchy tracks.